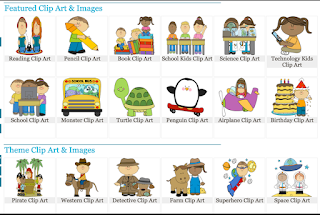 Upon the request of some of our readers here in EdTech and mLearning, we went ahead and curated for you these three excellent resources that provide clip arts to use in end of school year activities. 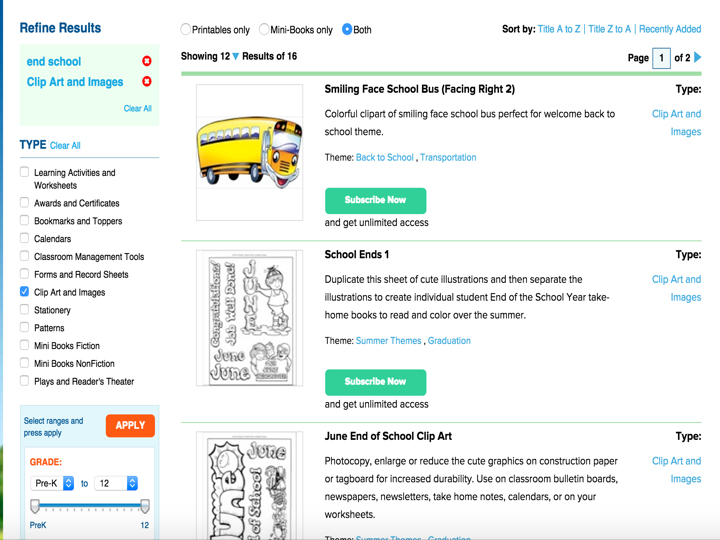 As a teacher, you can use these websites to search for and find printable clip arts to use for a variety of activities and projects related to end of school year. 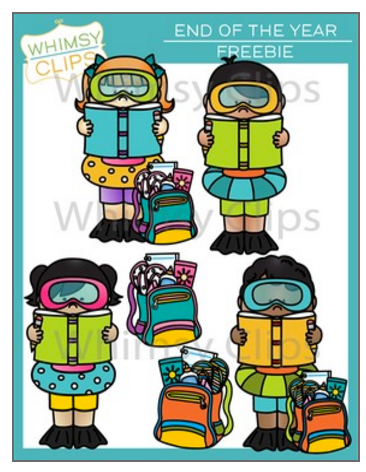 These include visuals, cheat sheets, images, and many more. 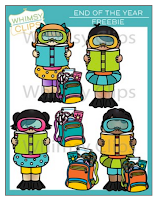 We conducted a quick search in Scholastic Printables and found out this excellent page packed full of printable clip arts and images ideal for end of school activities. 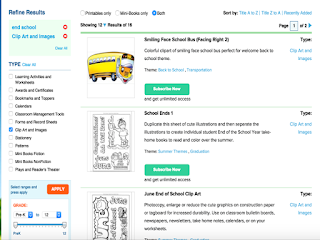 Use the forward and backward buttons at the end of the page to navigate the collection. 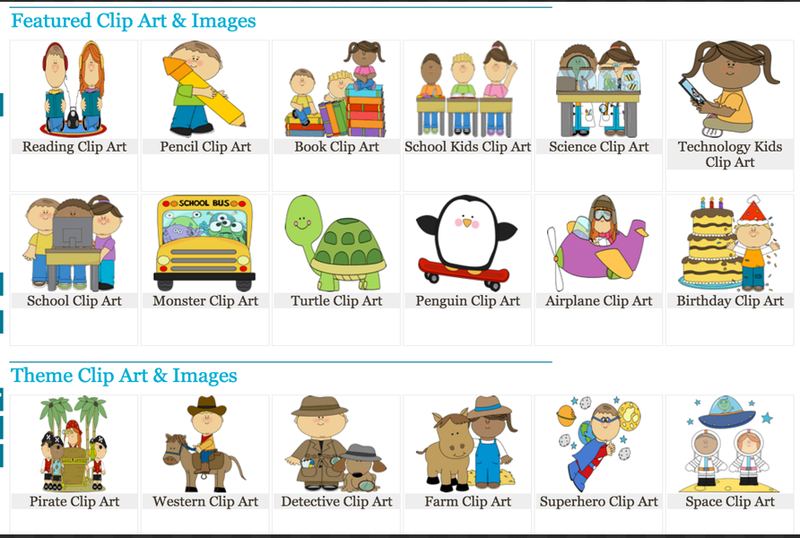 Make sure you are signed in so you can use any of Scholastic’s clip arts.